Last weekend saw two excellent examples of TISA strengthening its connections with our Azerbaijani community. 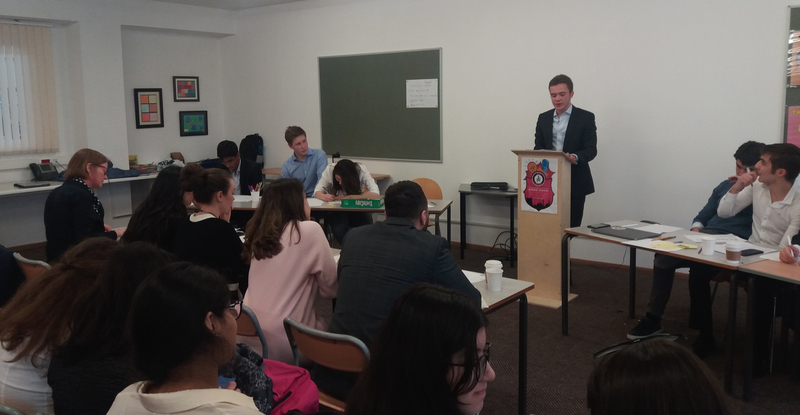 On Saturday, we hosted a Baku Schools Debate Tournament that involved several local and international schools. 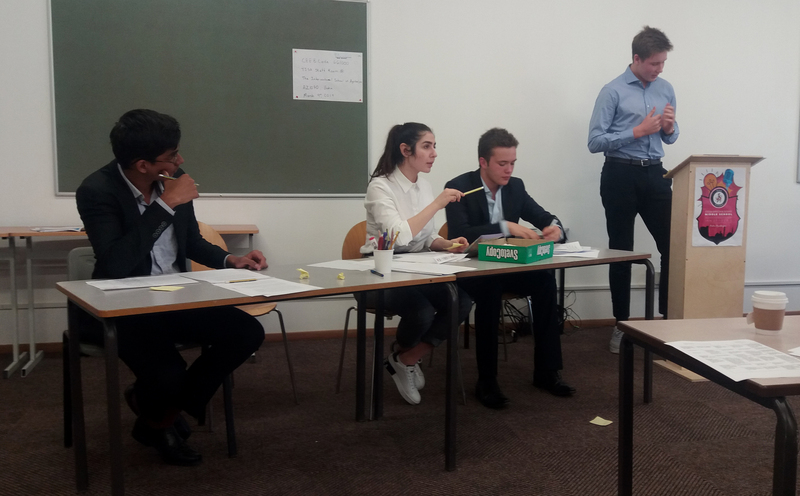 We do, of course, have lots of experience organizing such tournaments but what made this one different was the fact that it was entirely student-led. 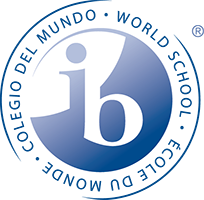 DP1 student and Speech and Debate Club member, Saif Saeed approached us several months ago with this idea as a means of fulfilling his CAS (Community, Activity and Service) commitments for IB. His ambitious idea included the organization of all aspects of the event from invitations and training to catering and hosting the day. Saeed was supported by a number of fellow DP1 and M5 students, helping to ensure a successful and memorable day. 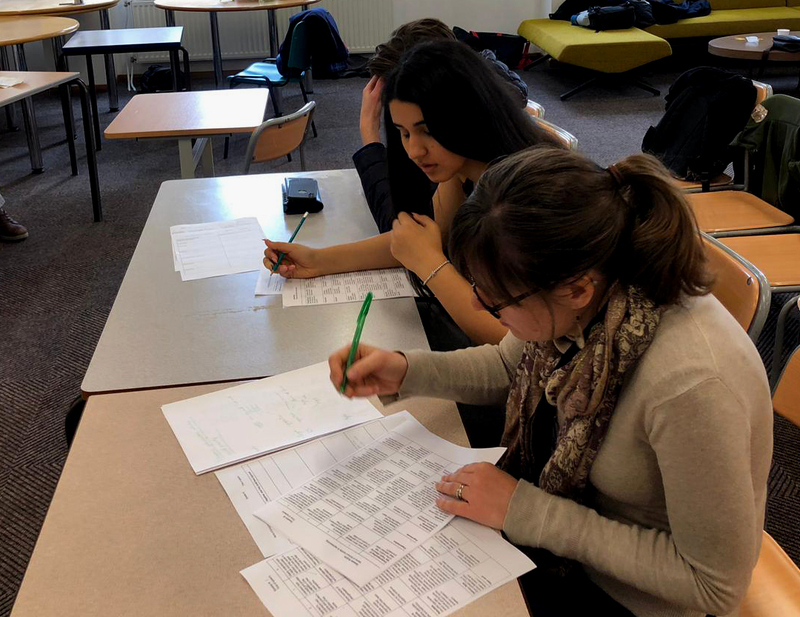 We are providing increasing support for students who identify individual projects that they would like to pursue, knowing that the benefit they receive supplements their academic progress and helps them to stand out from peers when it comes to college applications. We also believe that projects such as this help to develop leadership skills and provide authentic challenges for our young learners, making school a more interesting place for them to be. As Saif was welcoming his guests to TISA, our Head of Learning Support, Ms. Joanna Brown, was delivering a presentation to 250 delegates at the Heydar Aliyev Centre as part of the “1st Congress for Kids with Special Needs” here in Azerbaijan. The conference focused on Autism, ADHD, Tourette Syndrome and Down Syndrome, all areas where there is a recognized need for increased understanding in Azerbaijan. Joanna’s area of specialty meant that she was able to offer an insight into Autism Spectrum Disorders as part of a panel of expects from Azerbaijan and across the world. Joanna’s inclusion in such a prestigious event underlines the progress we are making as a school and the growing reputation we have here in Baku.